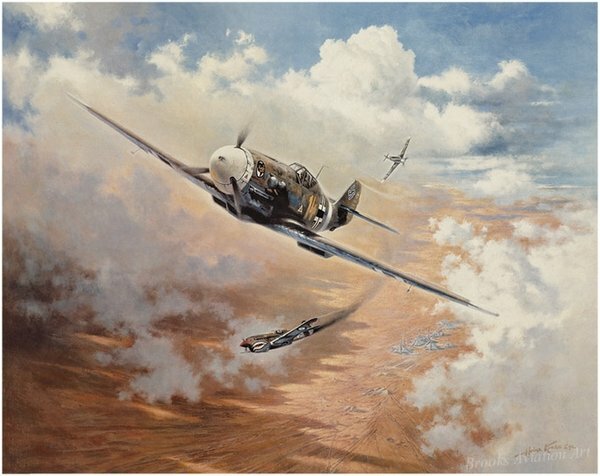 Hauptmann Hans Joachim-Marseille, better known as "The Star of Africa" was probably the most formidable opponent the British ever encountered in the air. He was victorious in 158 aerial combats against the Royal Air Force, 154 of which were fighter aircraft. General Guenther Rall and many other famous Luftwaffe pilots thought that he was the greatest fighter ace ever.